When it comes to social media, hotels have it pretty good. People love sharing photos when they’re on vacation, and that gives hotels an arsenal of stunning (and free) photos to share. But there’s more to their content than vacation selfies and gorgeous views. Here’s what four hotel brands are doing right—and what your brand can learn from them. The Facebook feed of Four Seasons is largely repurposed content from Instagram. On both networks, the brand shares lots of user-generated content with hashtags like #ExperienceFS and #WakeUpWithFS (breakfast in bed, anyone?). 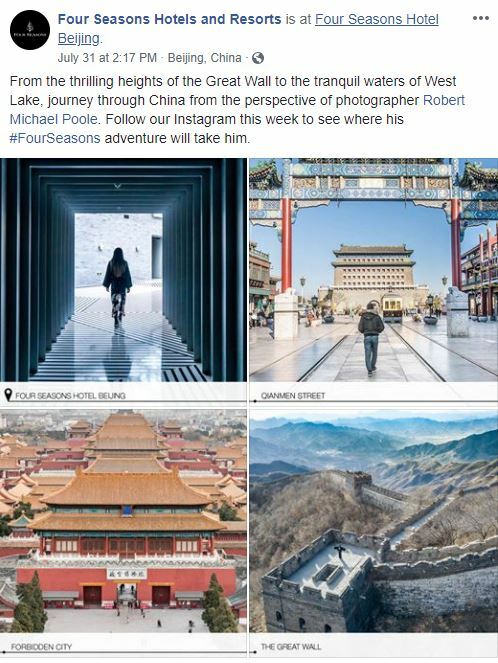 In July, the content spotlighted photojournalist Robert Michael Poole as he adventured through China. For five days straight, Four Seasons posted daily album posts of Poole’s work—including nine Four Seasons properties. This is a great example of a brand giving structure to influencer or fan-shared content. Takeaway: Are your followers already posting about your brand? Can you identify a theme to create a recurring content series? What happens in Vegas stays in Vegas, but if you want to know what’s coming up, just check out MGM’s Facebook page. Aside from the brand’s highly produced poolside videos and fun tips like “Cabana Rules,” one thing MGM is excelling at on Facebook is event promotion. All of its upcoming concerts, fights, awards, and comedy shows are listed under the page’s events tab. Each event has detailed information, a custom cover photo, and a link to purchase tickets. Takeaway: Does your brand have any upcoming community or ticketed events? Can you create and promote a Facebook Event page to help get the word out? There are Hilton Hotels & Resorts everywhere, and the brand does a great job communicating its range on Facebook. Instead of focusing on one property per post, Hilton finds creative ways to feature multiple destinations in one—and the posts always get fans involved. 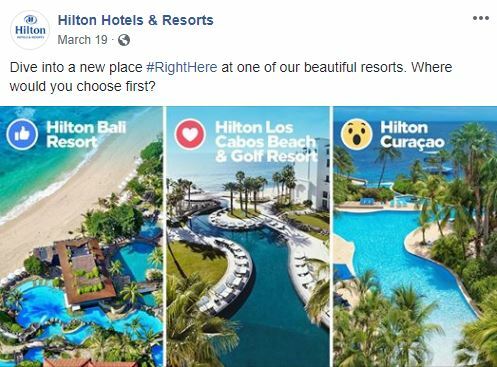 Hilton polls its audience by having them vote on where they want to vacation using Facebook reactions (👍 for Hilton Bali Resort or ❤️ for Hilton Los Cabos) or by asking them to comment with specific emojis (East Coast 🍎 or West Coast 🌴). Most recently, Hilton posted a travel roulette video, asking users to screenshot a quick-paced slideshow to determine the perfect end of summer destination. Takeaway: What gets your fans talking? 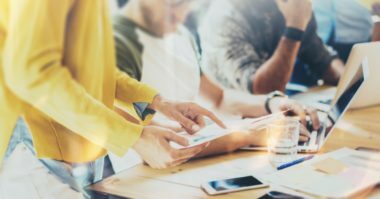 Can you brainstorm more creative ways to involve them in your content? Hotels are synonymous with travel, and Fairmont Hotels & Resorts knows how to use that to its advantage. Aside from promoting its properties, the brand uses Facebook to share travel guides for the cities in which the hotels are located. Hungry in Hamburg? There’s a guide for that. Want to dive into the Maldives? There’s a guide for that too. 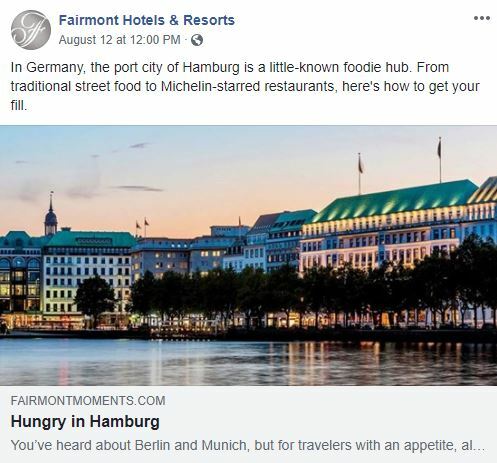 The consistent linking to its blog demonstrates Fairmont’s commitment to providing value to its customers outside of its direct product offering—and that’s what people on social are looking for. 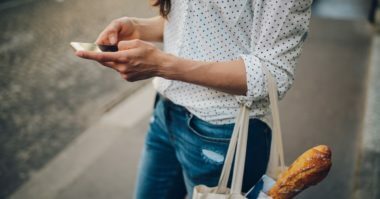 Takeaway: How can your brand provide value on Facebook? 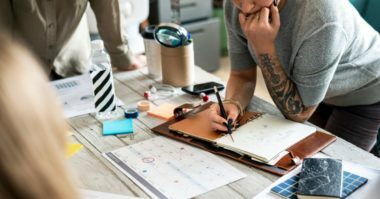 Can you leverage any internal thought leaders? Want to learn more about how your brand can implement these takeaways? Get in touch.